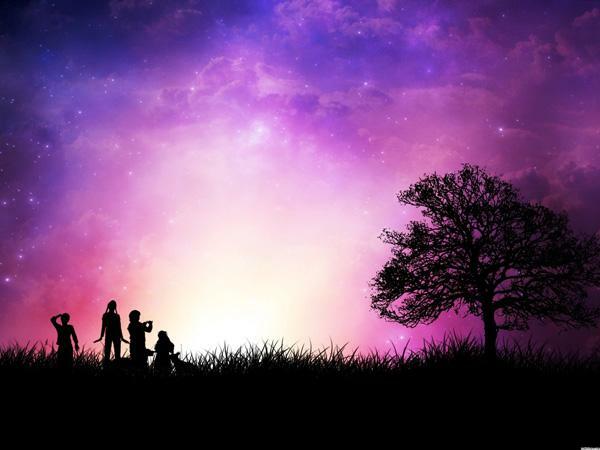 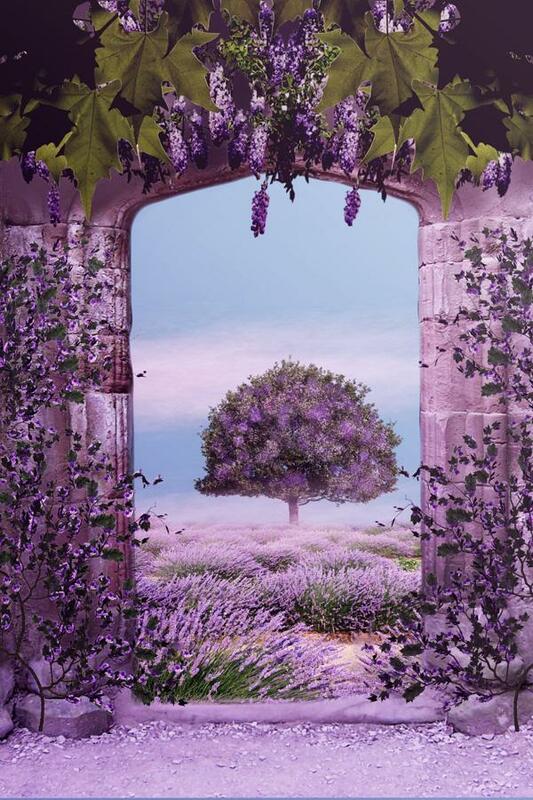 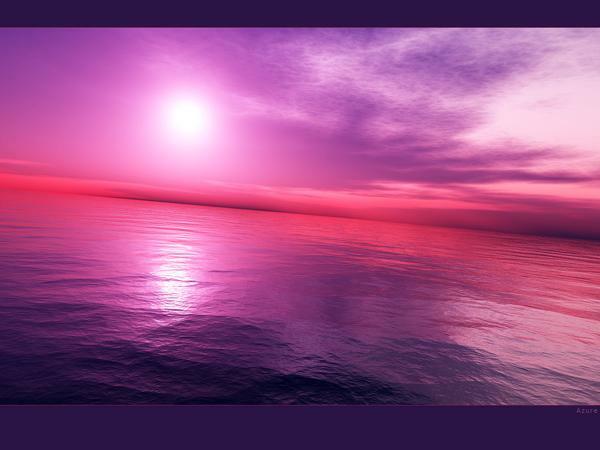 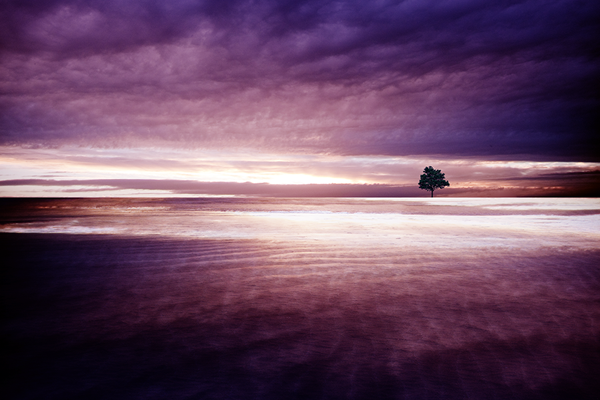 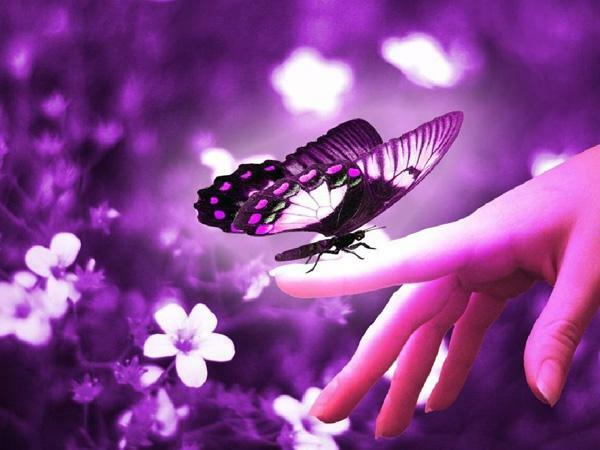 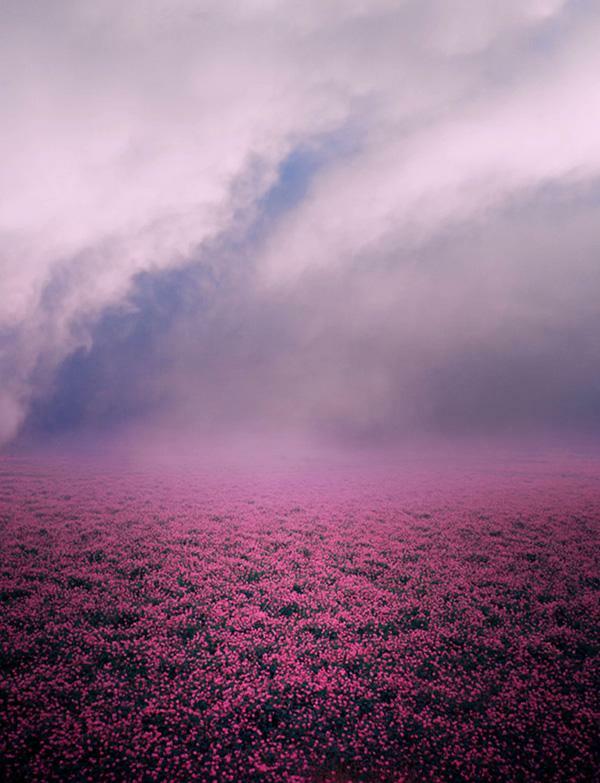 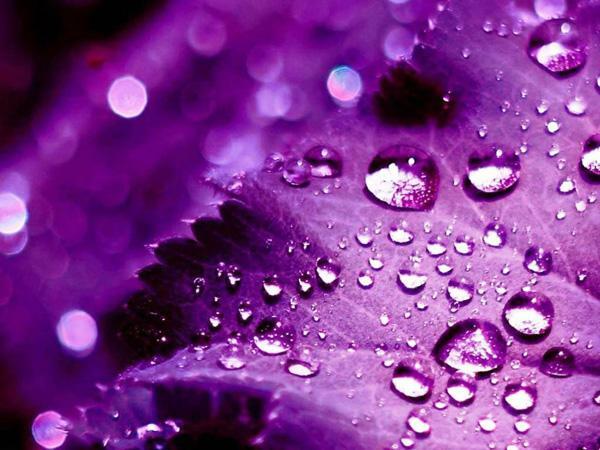 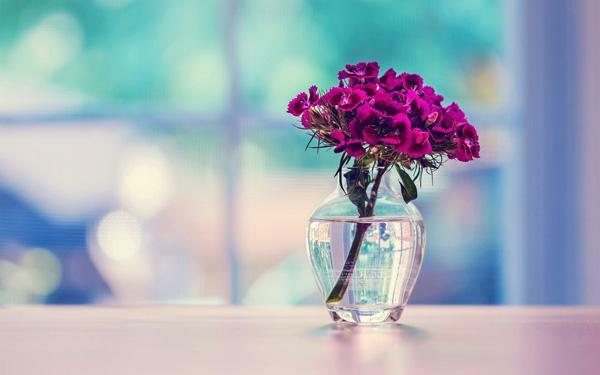 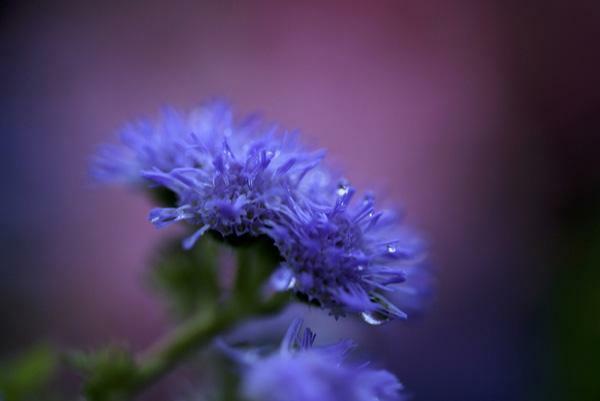 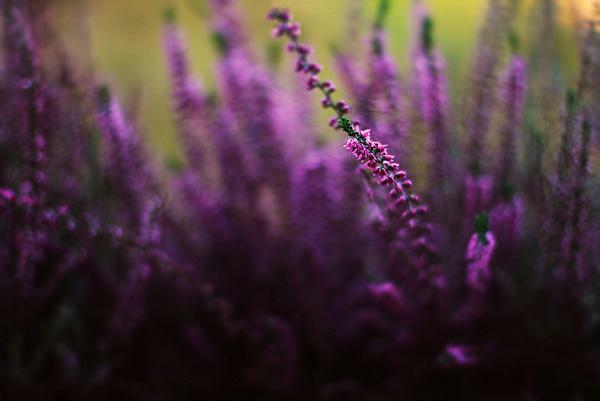 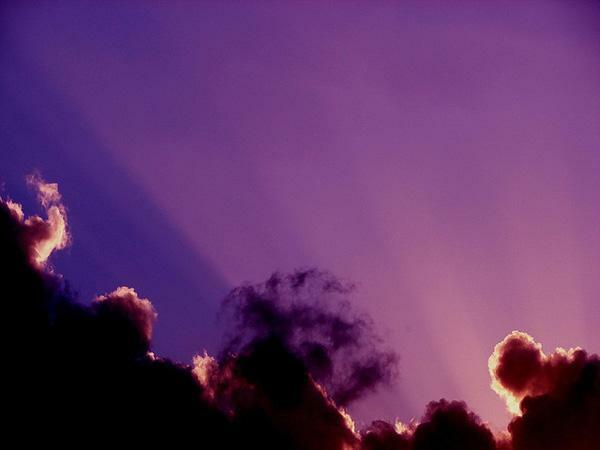 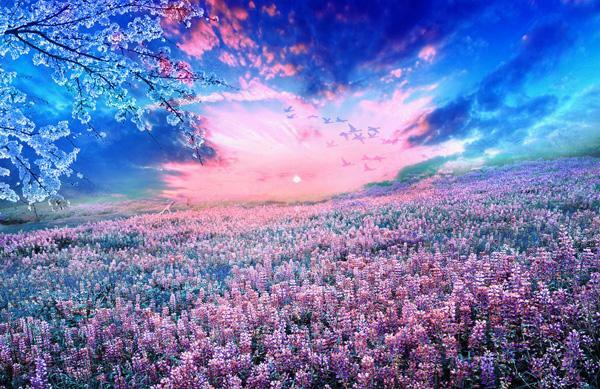 Purple is one of rare colors in life, which may evoke mysterious feeling and one’s imaginations. 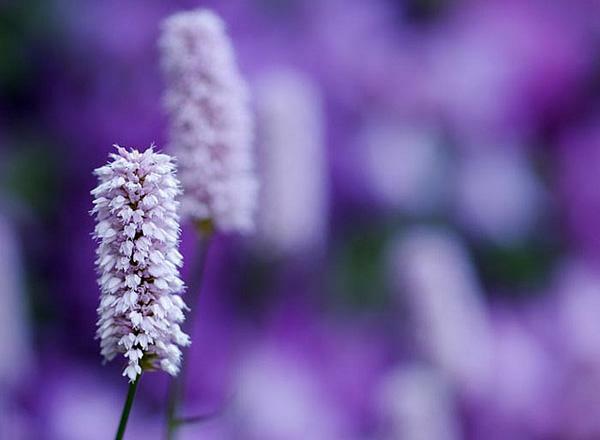 Lavender, lilac, violet and gladiolas are flowers to admire. 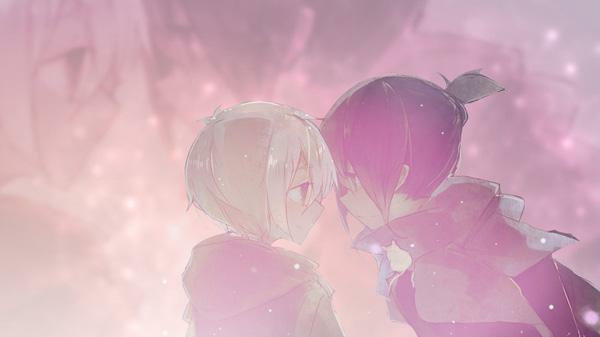 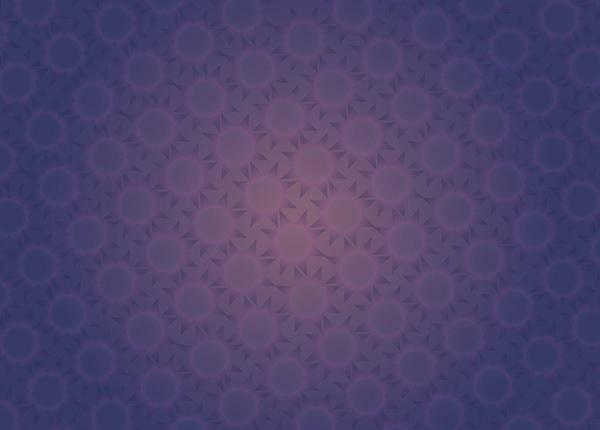 so are the graphics designed in purple background. 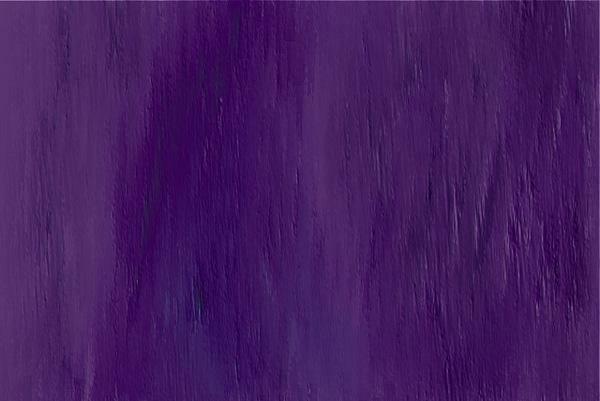 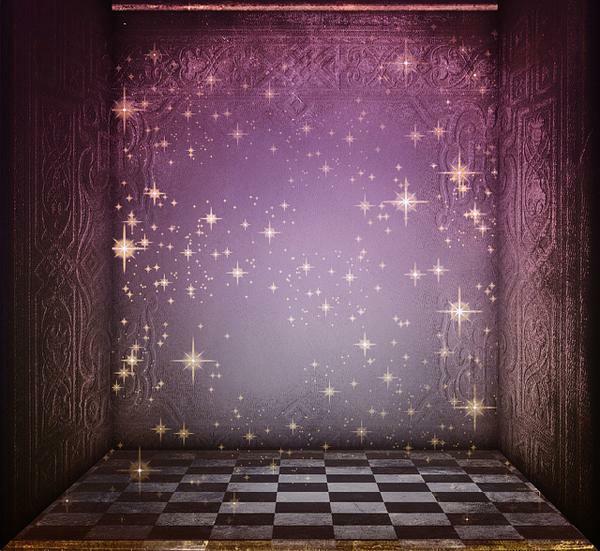 The purple color is often associated with royalty, nobility, power. 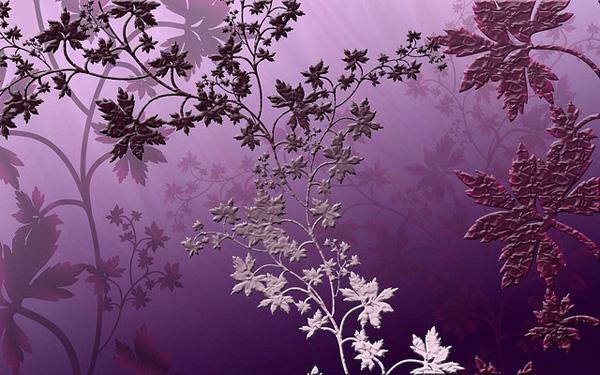 Purple and nobility is a gorgeous combination in various designs. 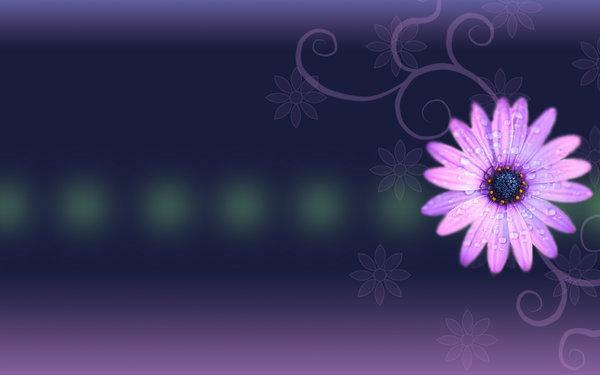 Purple dresses or wedding are considered as royal and classy. 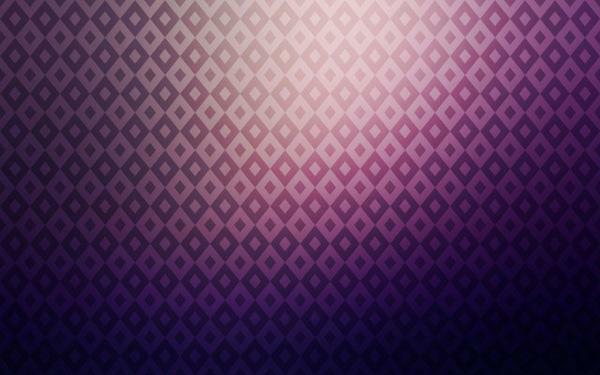 Purple is a great color if you are looking to add a romantic and luxurious feel in your bedroom. 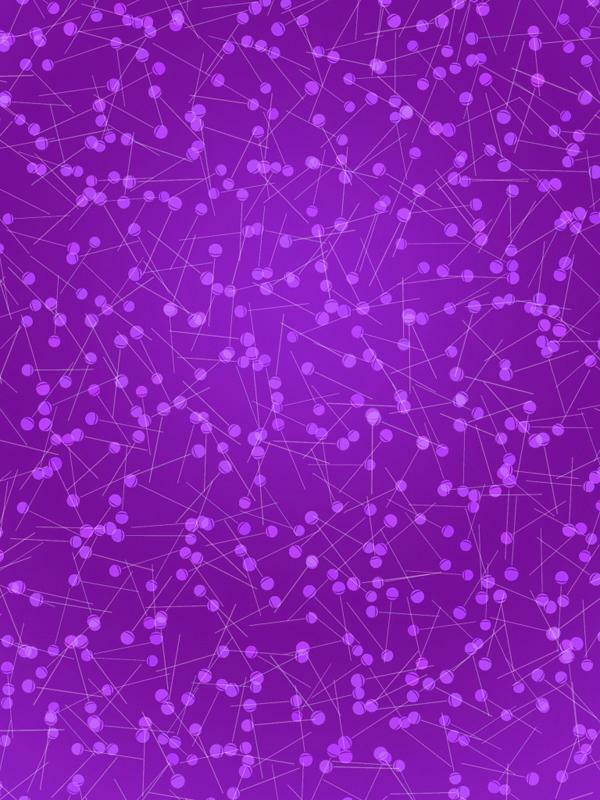 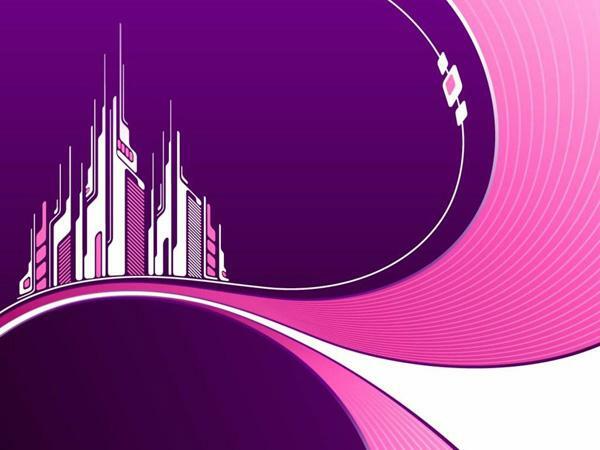 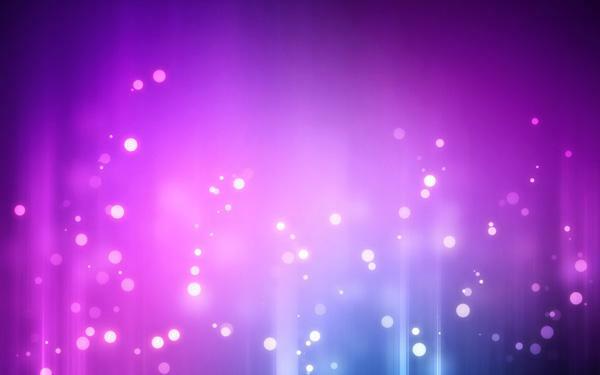 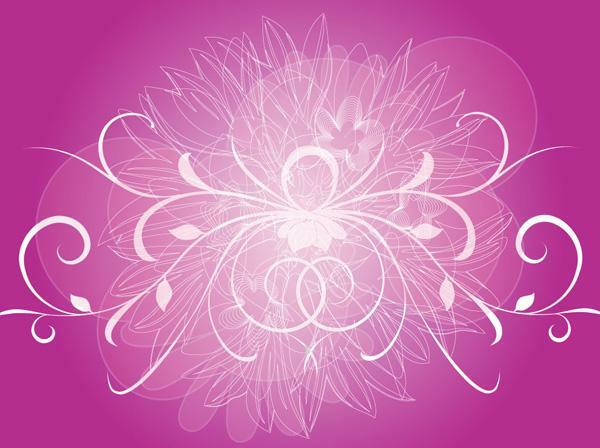 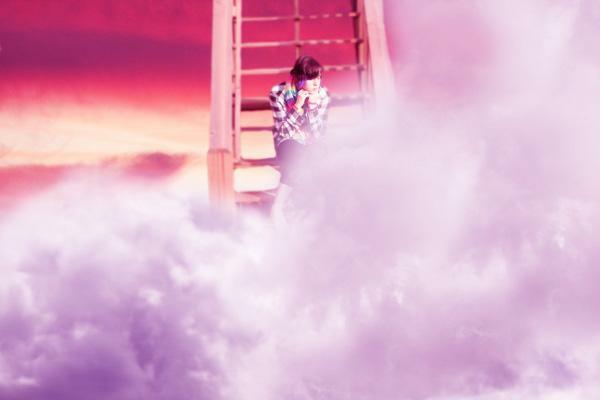 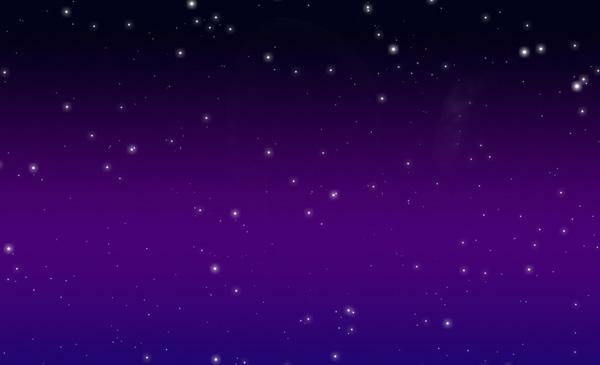 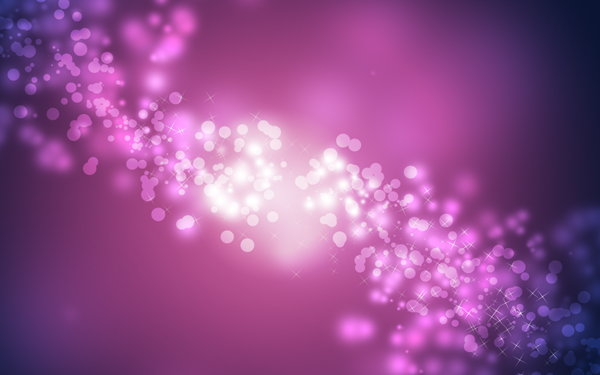 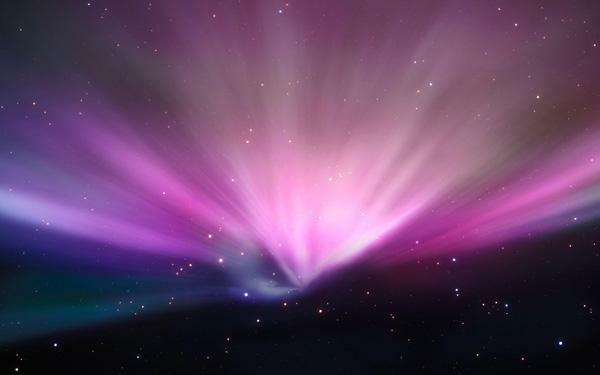 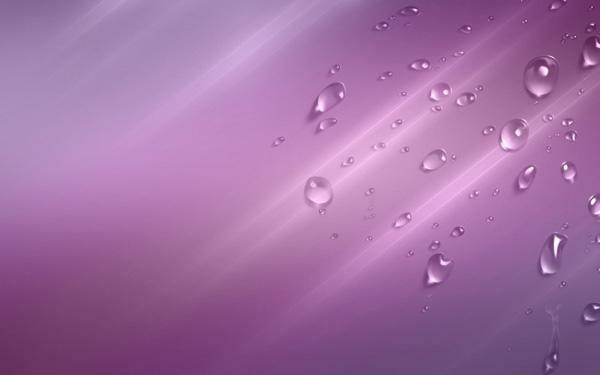 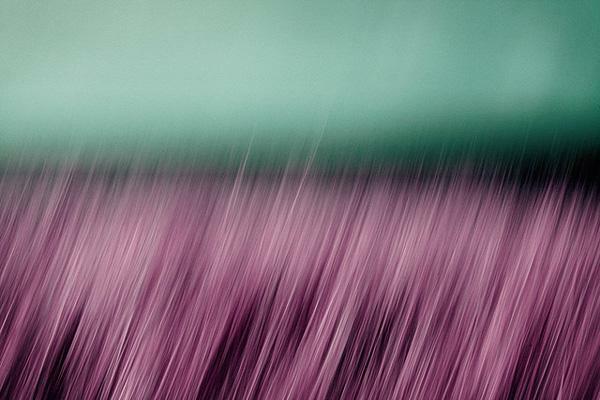 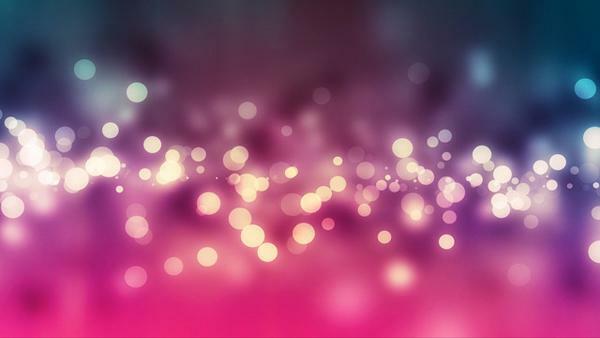 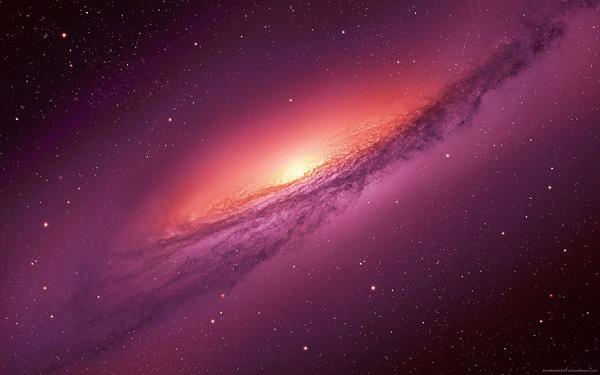 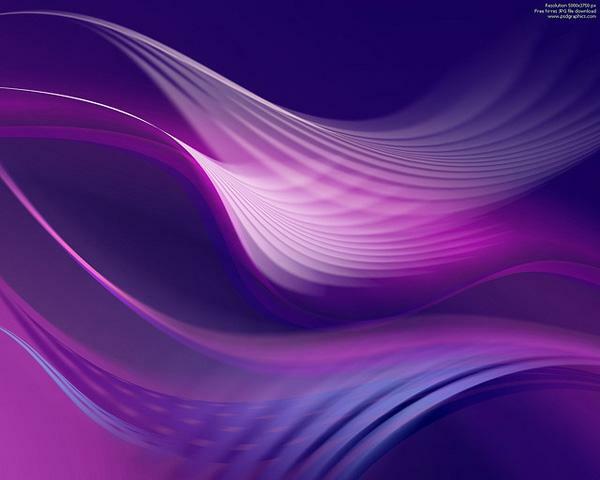 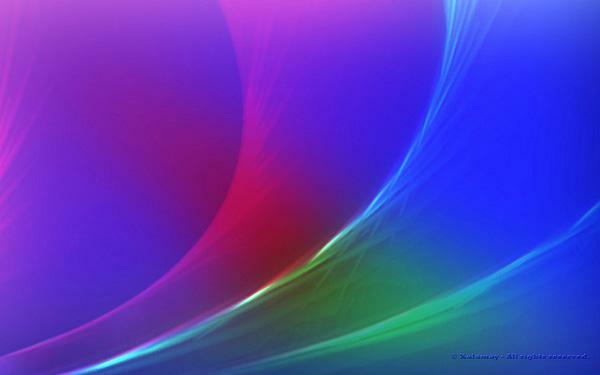 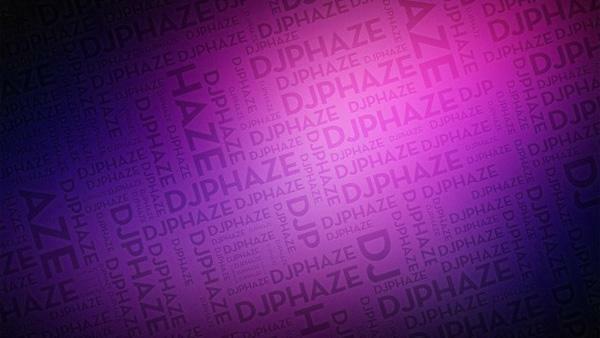 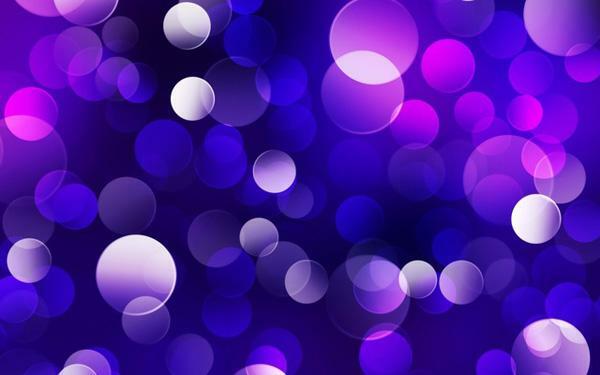 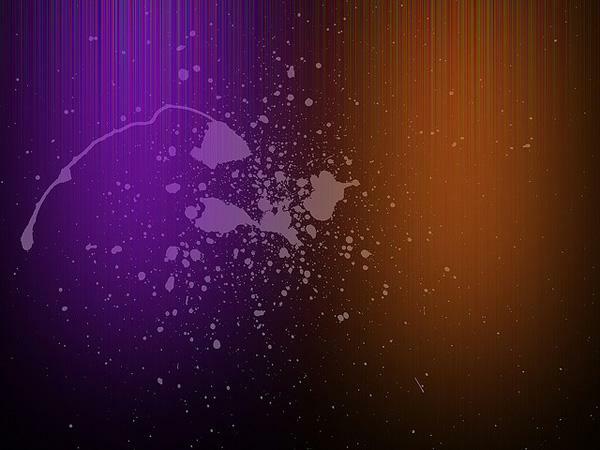 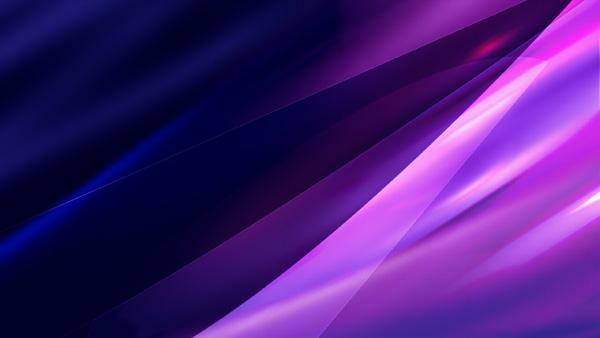 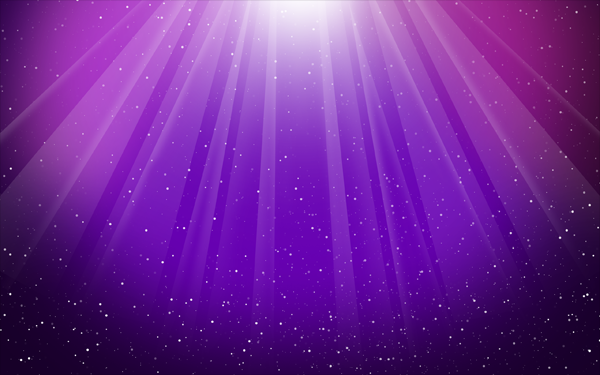 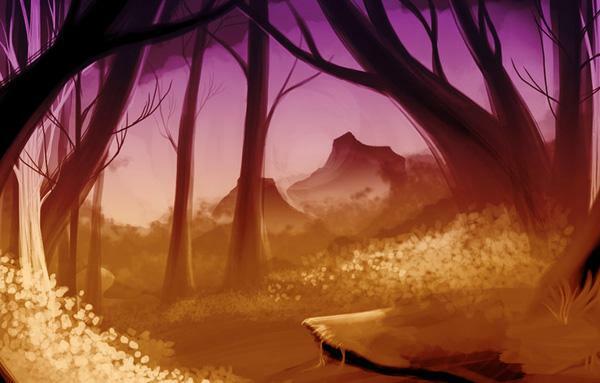 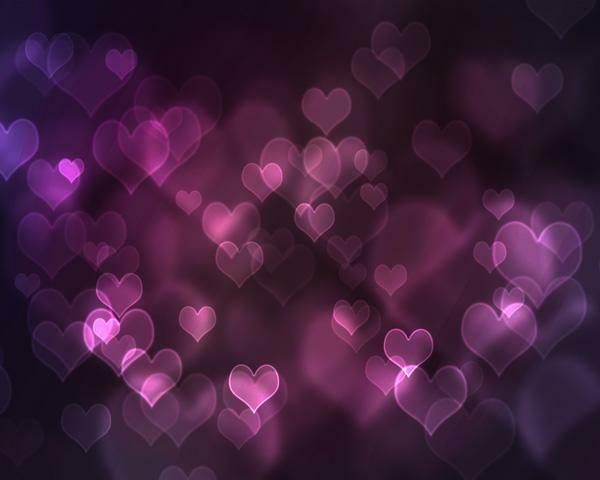 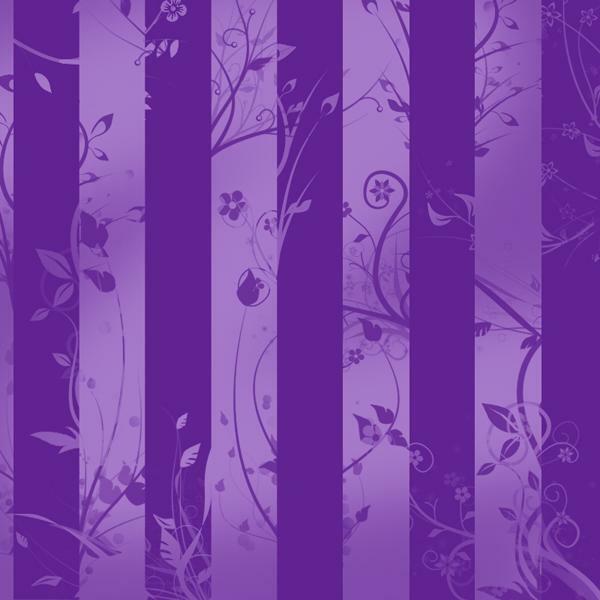 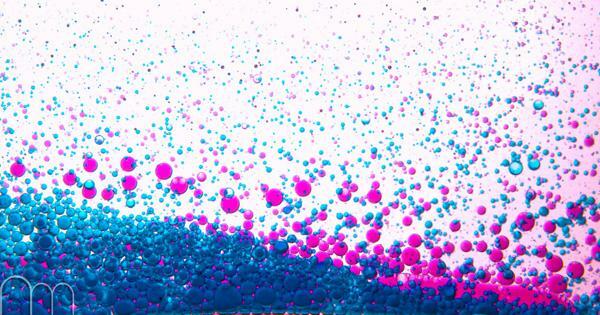 Purple backgrounds and wallpapers could also serve these purposes in graphics and web design. 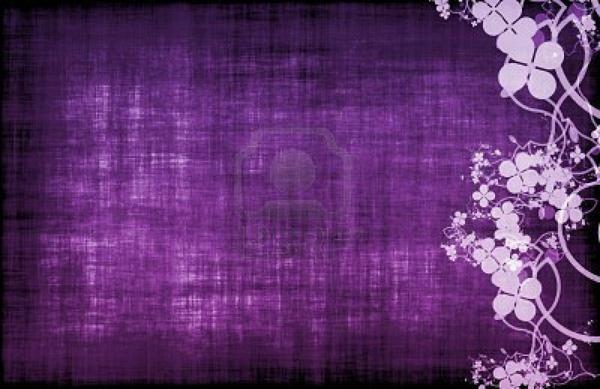 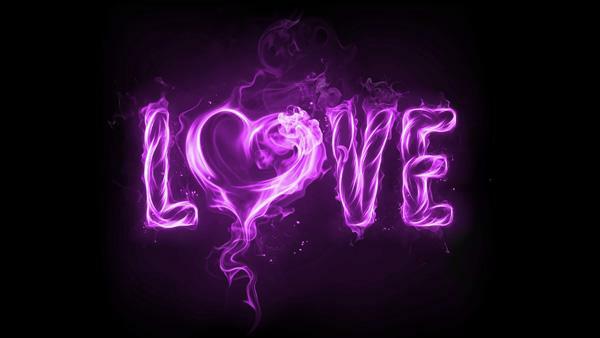 Here I will show you 50+ examples of the cool purple background images I came across for your work.